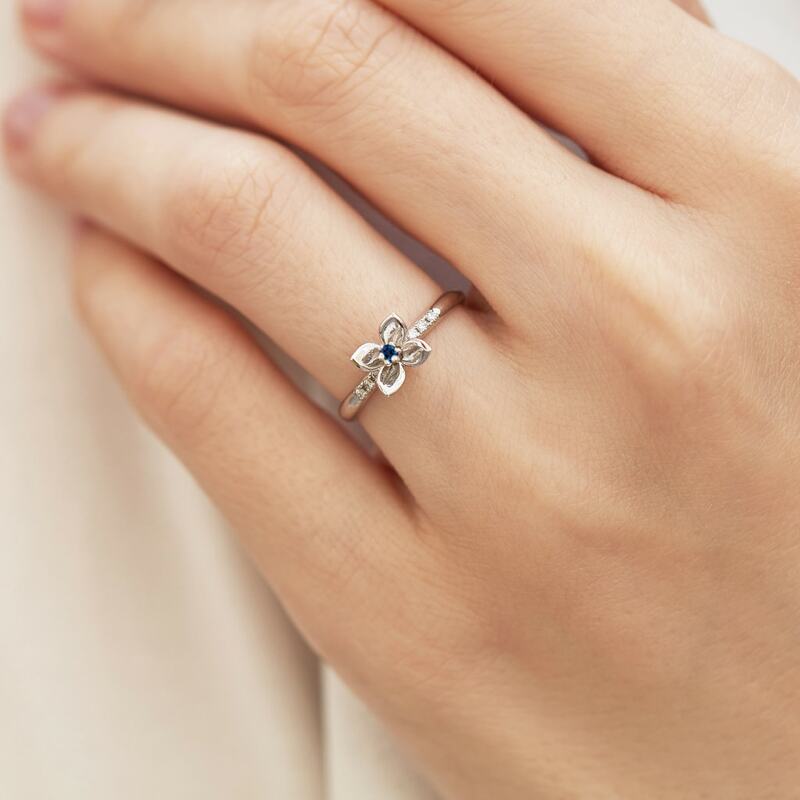 A youthfully enticing ring featuring a blooming flower in the center. 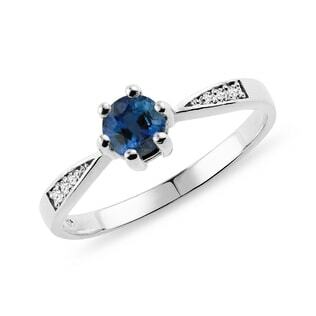 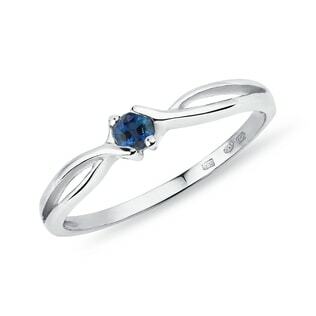 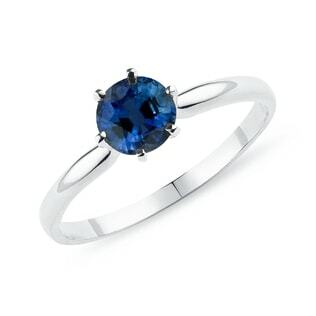 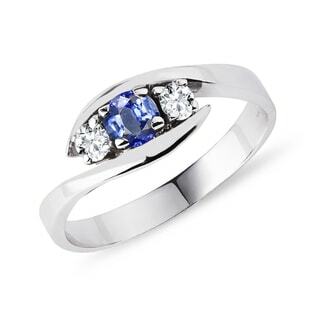 A blue sapphire rests in the middle of the flower, which is accentuated by three white diamonds on each side. 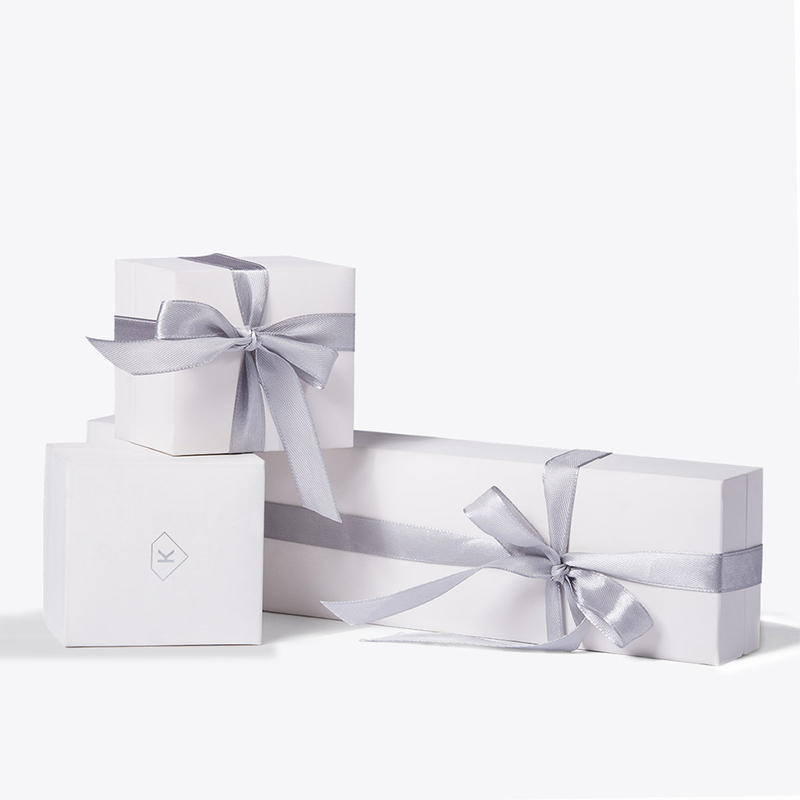 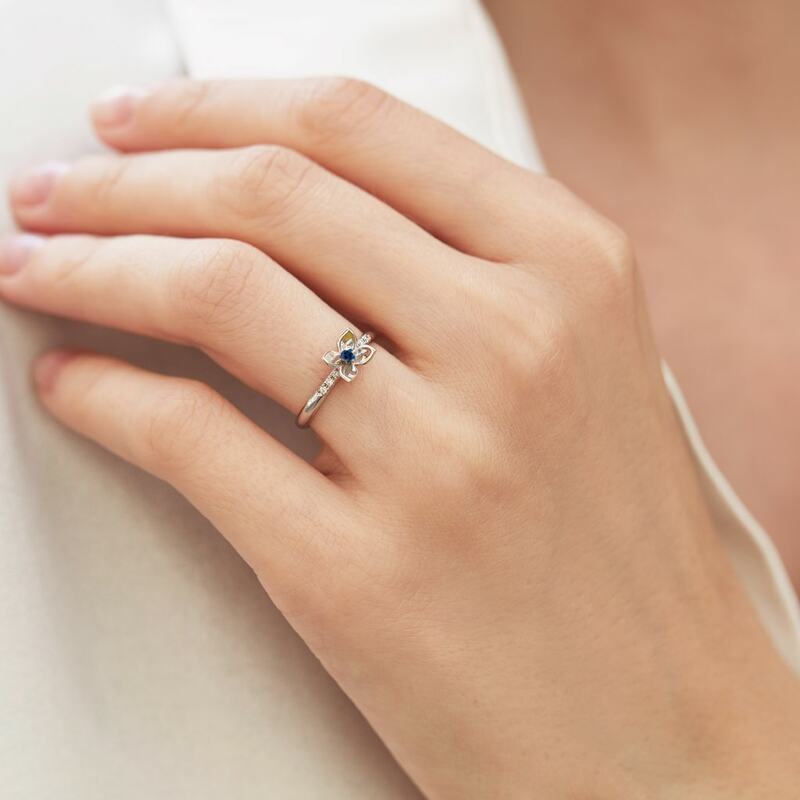 This ring is crafted in white gold.